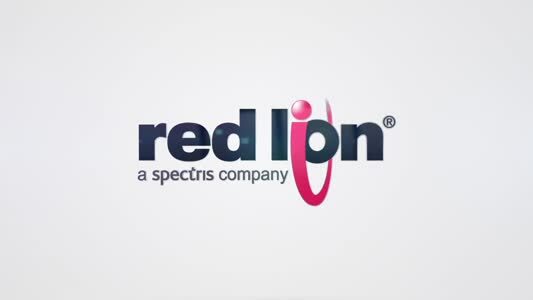 This new offering utilises the newer Crimson 3.1 software with the enhanced web-server, OPC UA Server and new cloud connectors, which offer customers more choices in gathering critical operational data and visualising it or taking it from the shop floor to the enterprise level. 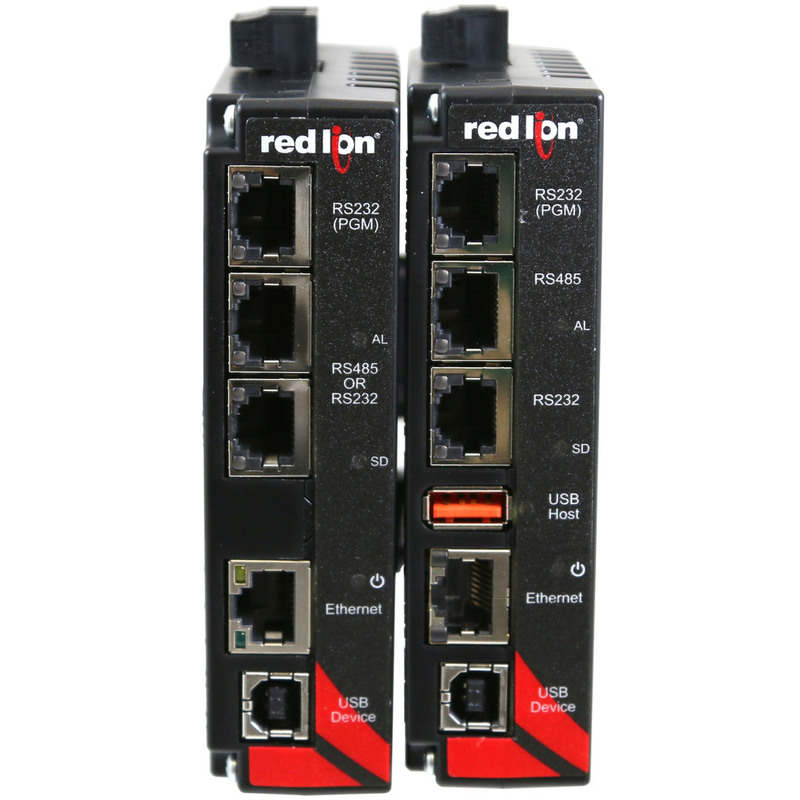 Offering native support for over 300 industrial drivers, out-of-box OPC UA server capability, and simple point-and-click configuration of MQTT connectors for some of the industry’s most popular IIoT platforms, the DAx0D Protocol Converter and Data Acquisition platform was designed to act as a key part of any plant’s industrial data collection, visualization and management system. Additional options include a data, event and security logger with cryptographic signature support and SQL queries which can be executed periodically or on demand - ideal for both simplifying recipe and batch management and ensuring the highest quality standards.